Are you looking for a plumber in Congleton? Then look no further than Cheshire Plumbers! We have a complete range of plumbing services available to homes in Congleton. Homeowners and landlords who are looking for friendly and reliable plumbers in Congleton can call on Simon Brady and Cheshire Plumbers. We understand that customers need to be confident in the provision of a high standard of workmanship and great customer service. This is exactly what you get from us and we provide a wide range of services which include plumbing and heating, underfloor heating, thermal imaging and leak detection. Safety comes first with plumbing. 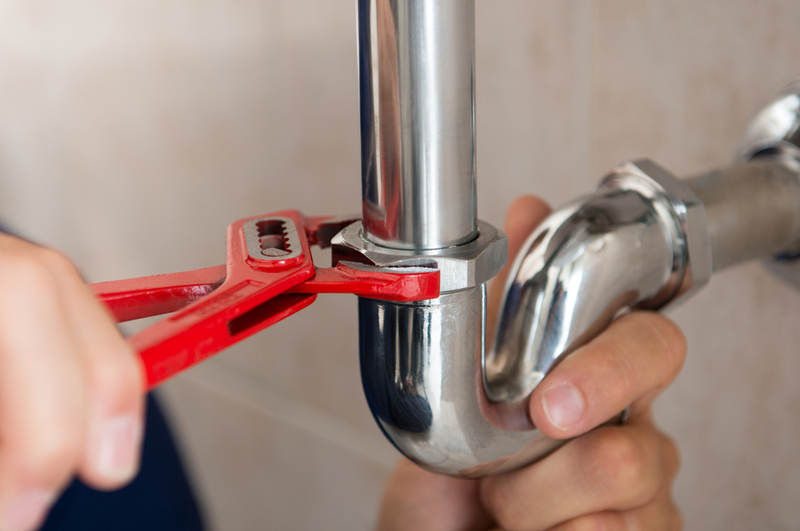 We strongly advise that any plumbing work is carried out by qualified and experienced professionals. Without the right tools and equipment problems can arise leading to potentially dangerous situations. Damage resulting from incorrect installation and repair work can lead to further expensive repairs. 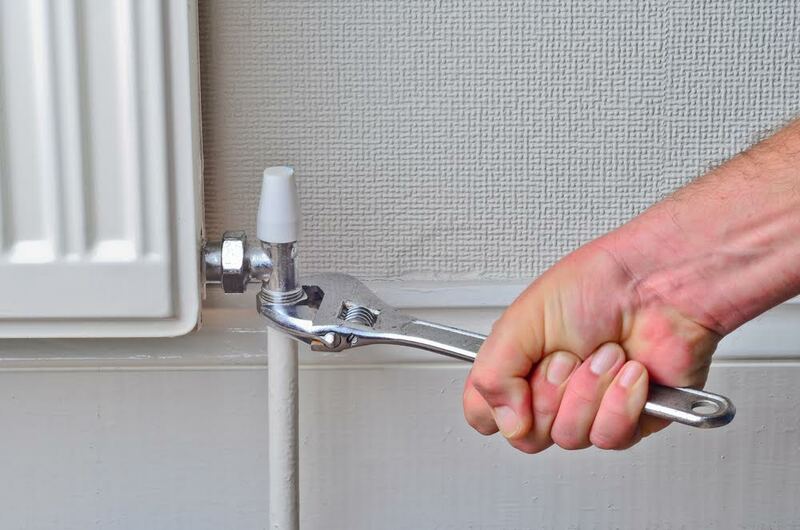 Cheshire Plumbers installation work is carried out by professional plumbers in Congleton who are Gas Safe and Oftec qualified fitters, with lots of experience on the field. Using the latest trouble shooting technology, the correct tools, and years of expertise, we can solve your plumbing issues and get your home back to normal. The servicing of boilers, cookers and fires, including safety checks and certificates. Thermal imaging to detect plumbing issues beneath the surface. Leak detection for central heating systems, under floor leaks and pipes. If you have a problem with your boiler and central heating system, or perhaps you want a new bathroom installing. Whatever your plumbing requirements you can find the plumber you need in Congleton by calling 01260 281529 or by getting in touch today.